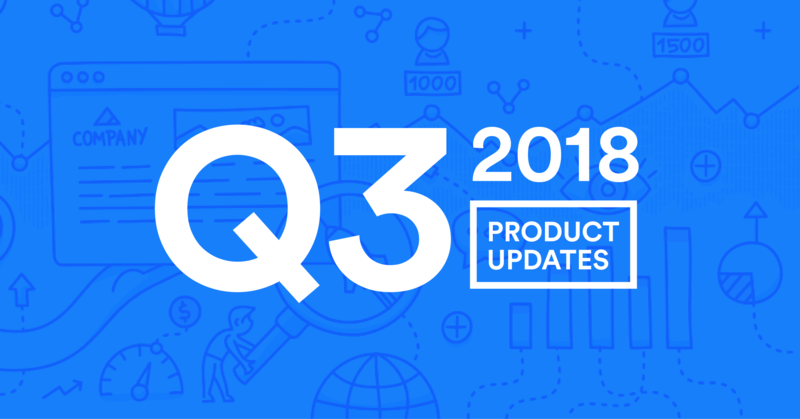 In this quarter, we focused on solving merchants' business operation and have had some awesome releases. Keep reading to learn what our team has accomplished. We have integrated LINE login function for your customers to have more alternative ways to log into their account on your Ecommerce website. As result, this can reduce abandoned carts especially when your Ecommerce website requires customers to log in before they can place an order. 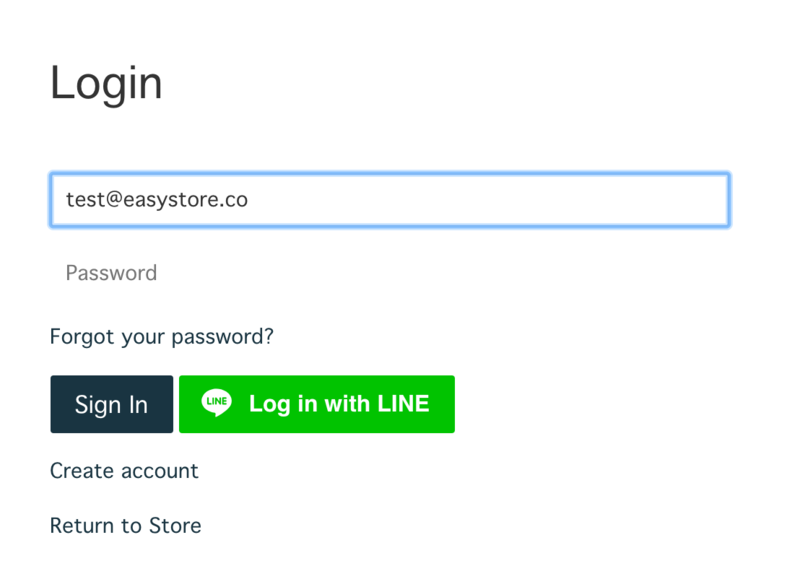 Despite remembering their account email and password, customers can now log in via their LINE account. 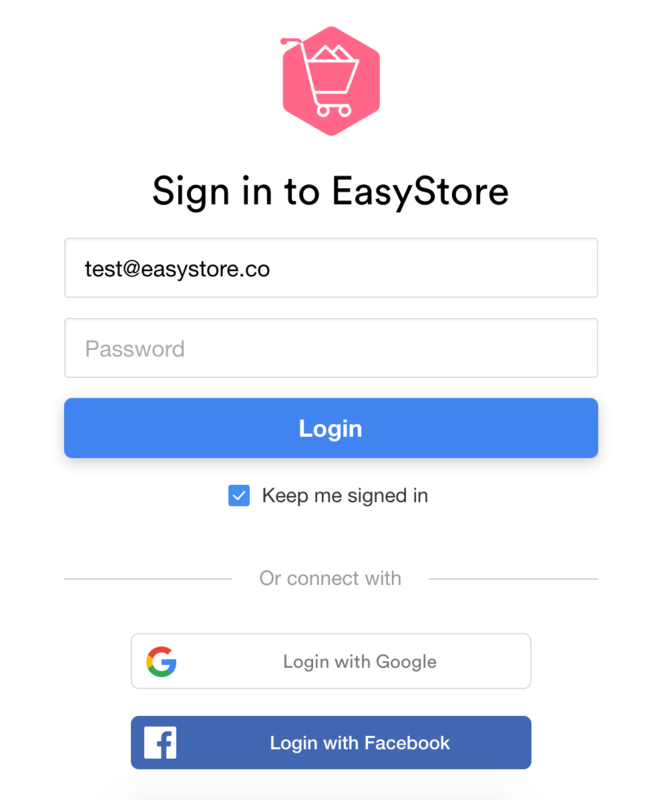 Install LINE login to your EasyStore. Previously, payment methods via payment gateway were shown as ONE payment method on checkout page, e.g. credit/debit card via PayPal. Now, you can enable the function to list out and categorize the payment methods of a payment gateway. View payment gateways available. Another new plugin added into Customer service app. Browse all Customer service app. 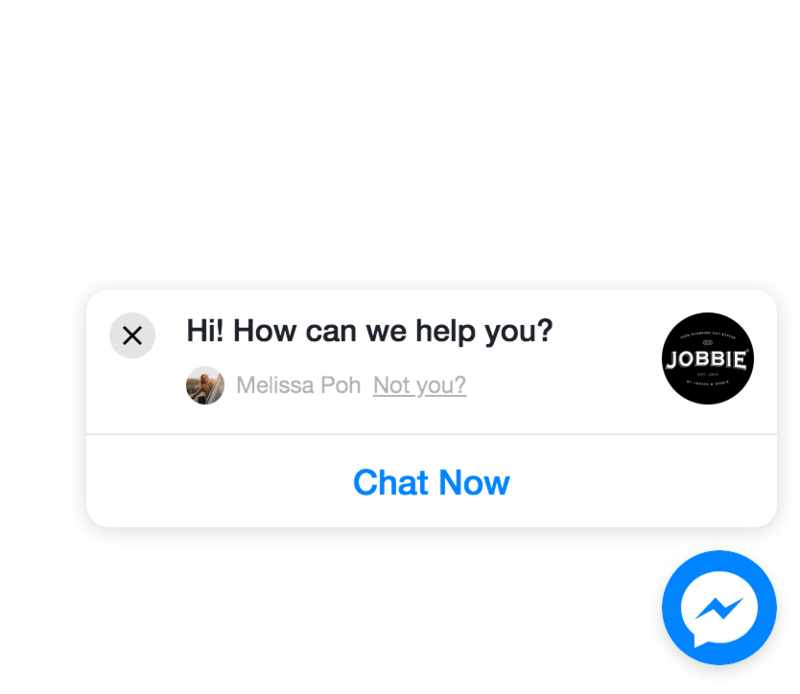 You can now allow your customers to contact you via the Facebook Messenger pop up chat box on your Ecommerce website. Install Facebook Messenger to your EasyStore. Check out the experience here. We heard you! 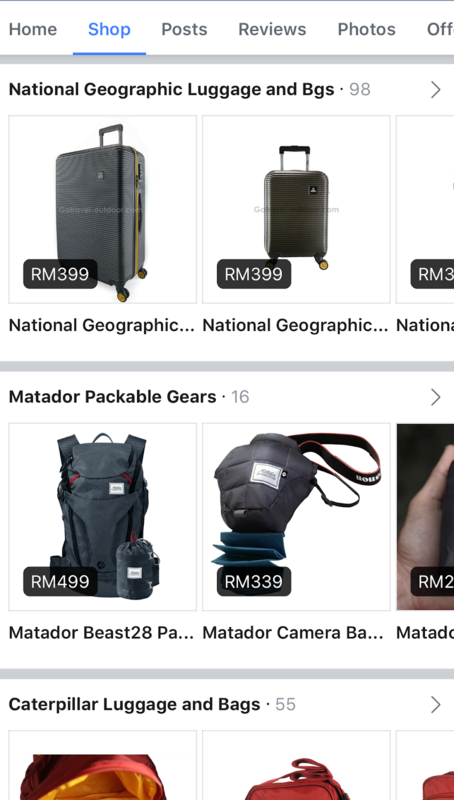 Facebook Store "Shop" tab is now available on mobile. Through this update, your customers can view your products by collection on your Facebook page itself and directly check out on your website, not only on a desktop but also mobile. If you ever wonder how they did it, you can click on this link. To ensure business owner get notice with every change of operation setting, we will now inform the business owner if there’s any amendment made to the payment setting, e.g. 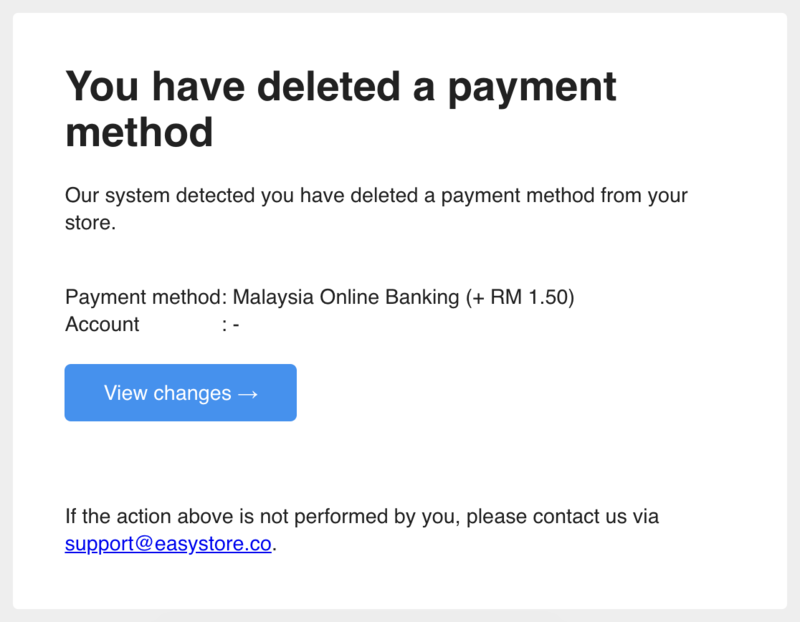 one payment method is deleted. We understand sometimes you might not able to remember your password, especially when you have so many accounts with different service. To minimize the chance of you resetting your password, you can now log in your admin panel via Google or Facebook login.